Hares and other rodents penetrating into green areas cause one of the greatest problems for gardening. Unwelcome visitors bite tree roots and trunks causing their perishing. 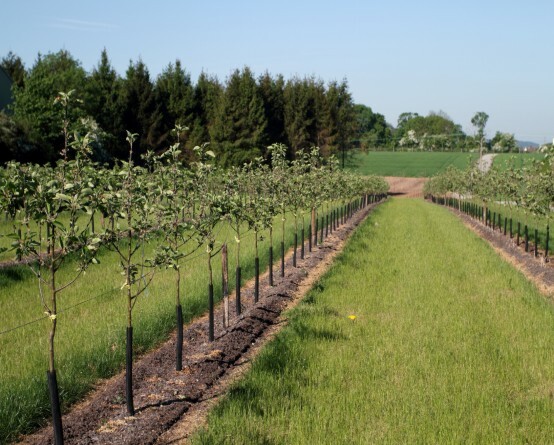 Novmax tree protection guards are helpful for gardeners. 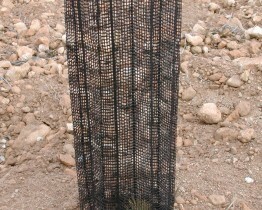 Handy and easy to install plastic nets help trees grow in natural environment with no sunlight limits. 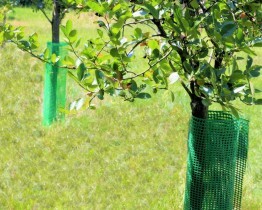 The tree protection guards are available as sleeves or tapes. Can be produced in various colors and parameters. 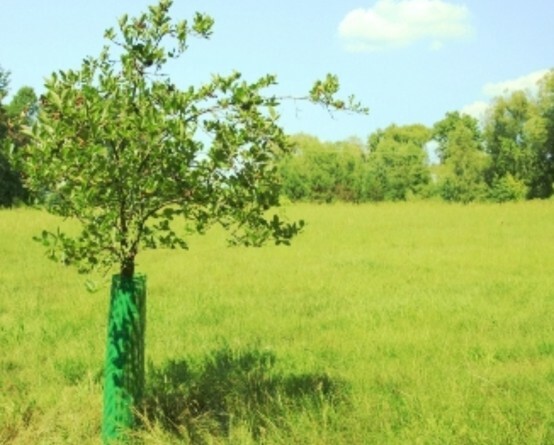 WO type tree protection guard is available as sleeve. 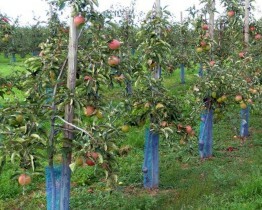 9 cm wide sleeves prove to be good as protection of small fruit trees. The offer includes wider sleeves also. It is very popular with our customers. Can be purchased as roller or segments cut to desired length. WOA type tree protection guard is available as sleeve, with decorative, openwork pattern. “Smooth” pattern is alternated with thicker, reinforcing threads. The net can perform shading function. Can be purchased as roller or in segments cut to desired length. Tree damages cause significant losses in forestry and therefore it is very important to protect the trees adequately. 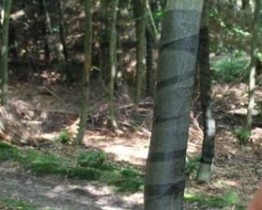 TS type protecting shield is available as tape, or the so-called “bandage”, provided for protection of trees against biting by forest animals. Most of the damages are caused by deer, moose, bison and fallow deer. Recommended for forestry, practically for protection of all kinds of trees. 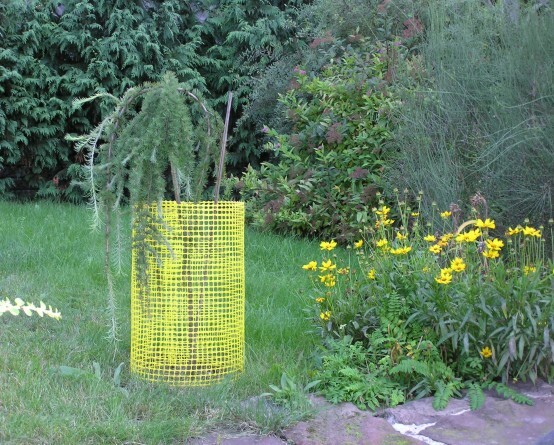 WO 7 type plastic guard for trees has been designed for protection of small trees from hares and deer. 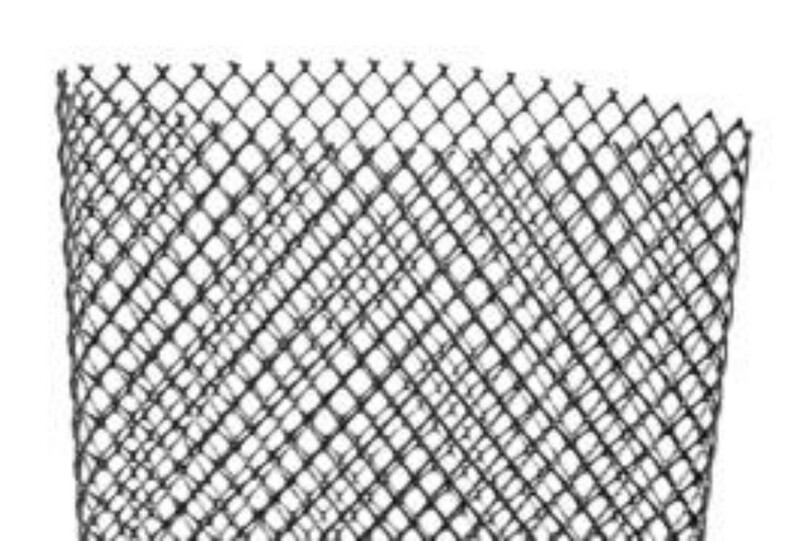 The net has medium size, rhombus shaped mesh. This makes a good compromise solution between very small and slightly larger mesh size. The net can be used for protection of small oak and acacia trees. 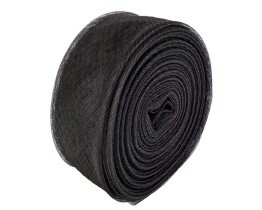 Can be produced as various gross weights as needed by customers. The protecting shield is easy to fit. Can be ordered as ready cut segments. 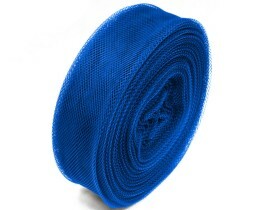 WOT tree protection guard is rigid, with increased gross weight and fine mesh. The net has 8 vertical reinforcements and thus stronger and easier to fit. Perfect for both forestry and open space . Owing to its shading properties it is recommended for sun exposed surfaces. Moreover, makes a good wind shield. WOQ type plastic protecting shield is made as net sleeve. Makes effective protection of trees against physical damage. 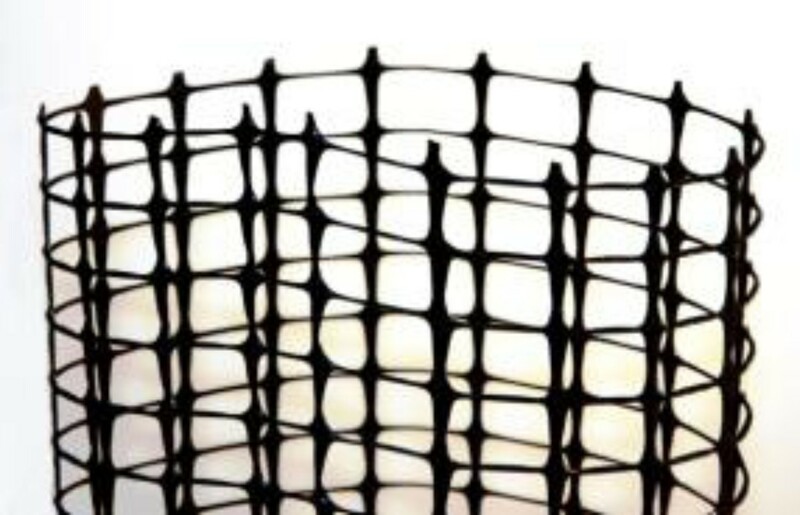 The net has large mesh which makes it permeable to light and wind. 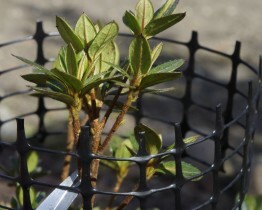 Owing to its shape and mesh size, the net proves very comfortable when nurturing seedlings ( scissors can be put through the mesh) No additional accessories are needed for net fitting. 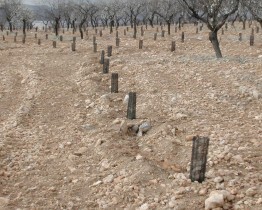 Tape shaped tree protecting guards are provided for older and big planted trees. Wind a segment of proper length around the tree and protect it against rodents at the same time. 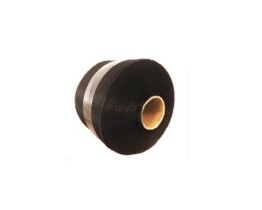 Tape shaped net can be used with all kinds of trees. The product is light, durable, corrosion free and resistant to weather conditions like frost, rain wind or solar radiation.